How value website | "Getting a quality website is an investment not an expense." How to place a value on the website. This is helpful for selling a website. Before any new construction or rebuilding, it’s important to understand how a website appreciated over time. By understanding the value of a website a target goal can set. 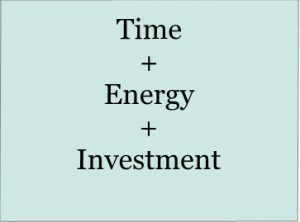 By knowing the goal an investment budget is easier to create. Some people have little money to spend. Then, they need to make up for it in time and energy. Energy means analysis, research, design,planning and understanding of the market. These are very important to a successful website. In fact the most important one is planning. Here is a free Excel Spreadsheet on making Valuations.